Three of the most dreaded words you can utter to a homeowner are “sewer back up”. Indoor plumbing is one of the best features of modern living. Waste is removed from our home, and taken to a remote location – either your own septic system or, in urban areas, a central waste processing facility that processes the waste before returning it safely to the environment. As a homeowner, you are responsible to maintain the sewer line from your home to the location where it joins the main sewer line, where your property ends. This “main line” exiting your home is susceptible to problems that can result in blockage, and cause sewage to back up into your home, usually at the lowest point, your basement drains. The problems can originate inside the line, with a buildup of grease or other material that then attracts other solids to stick, building a clog. They can also be caused by outside forces – tree roots are often the culprit, penetrating the line through gaps or actually crushing it under pressure. 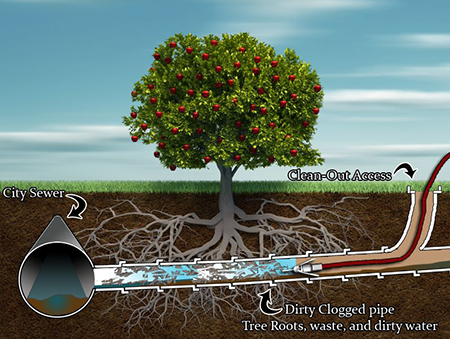 The main indicator of a problem in the main sewer line is the smell of sewage in the basement. This odour is best not ignored, because it can be matter of a few hours before the effluent starts rising from the drains. Edenflo is experienced in taking care of sewage problems, quickly and efficiently. Video Line Inspection uses CCTV camera equipment to pinpoint the cause of the problem. Most of the time, a clog can be cleared using hydro flushing, in which we use a high-pressure jet of water to blast it away. In the less common case that your main line is damaged, we can pinpoint the problem and expose it using hydro excavation. To find out more about the many services, residential and commercial offered by Edenflo, contact us today at 604-575-1414 or fill out our online request for service. This entry was posted in Property Maintenance and tagged BC sump pump maintenance, Edenflo preventative services, preventive maintenance surrey, residential sewer maintenance langley, residential sewer maintenance vancouver, residential video line inspection, septic tank maintenance vancouver on December 1, 2015 by Edenflo. 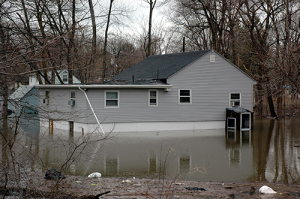 If you’ve got a building with a basement, keeping water out of it is a considerable challenge. The number one hero in the fight to maintain a dry basement is the weeping tile – a porous pipe buried around the footings of the building foundation designed to route groundwater away from the walls. This water is taken either to a catch basin or to a sump pit in the basement, where it is sent on its way by a mechanical pump. In older buildings, clay weeping tiles were used, while newer construction employs corrugated polyethylene piping, called “Big O” and perforated PVC piping. Clay tiles can degrade over time, while silt and other solids can clog all types of perimeter drainage. When this happens, the tiles no longer remove groundwater from around the foundation, and water is allowed to stand outside the footings of the home. Leaks will form, generally at the seam where the basement walls meet the slab of the floor, though water might also seep up from underneath (due to the hydrostatic pressure that’s increased when the normal “escape” is blocked) and come through cracks in the floor. Common fixes for this problem involve weeping tile excavation and replacement, which is quite expensive, or digging up the floor next to the walls and installing new tiles, which costs less but can be less effective. Modern Video Line Inspection and Hydro-jetting technology can be used to examine the weeping tiles around your foundation, and remove many clogs in your perimeter drainage system. Edenflo has trucks with equipment that can open your weeping tiles with water jets, while simultaneously removing the water and debris released by the jetting action. If your basement is leaking, or if you’re interested in preventing problems with your perimeter drainage system, call Edenflo at 604-575-1414 or fill out our online request for service. This entry was posted in Property Maintenance and tagged Hydro flushing, hydrojetting vancouver, perimeter drainage, weeping tiles on March 20, 2015 by Edenflo. When you own property, you want to keep it maintained because this is always less expensive than having to make repairs when something goes wrong. It is convenient to find a company that can do multiple preventative maintenance services because then all of the work gets done at once and you do not have to worry about it for another year. Edenflo offers a preventative maintenance program that can help you to keep your property in great shape and save you time and money, as well as promote increased efficiency. This can be used to tackle your drain and sewer lines and get all of the silt, sand, and sludge out of them. 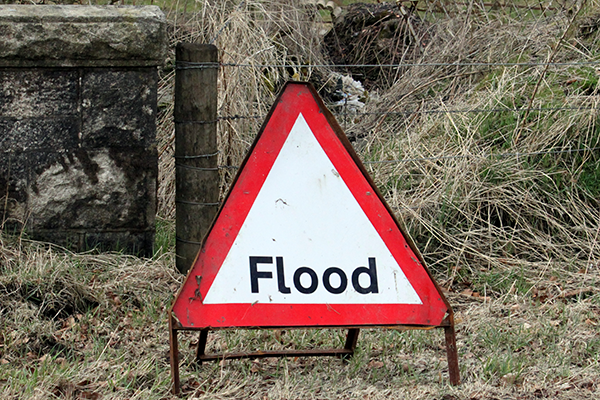 This can be done on both small lines and large lines to ensure that things are not getting clogged and causing problems, such as backup which can result in costly and damaging flooding. This is a good method for getting tree stumps prepared for removal and creating landscaping features. You can also get digging done in areas that are difficult to get to and get the trenches dug for line installation. 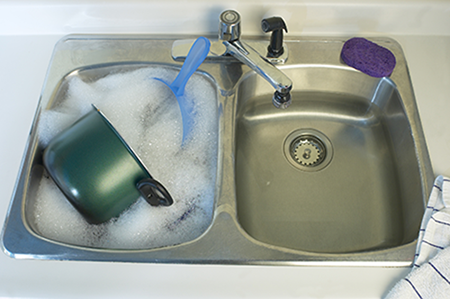 Catch basins and sumps need to be maintained to prevent clogging and motor burnout and this service can get all of the debris, water, and sand out of your basin and sump. This will ensure that you do not have issues with your sump. Knowing what is happening with your drain lines is not easy, but it has to be done or else you risk experiencing costly repairs and this service can get the inspection done quickly. Using this method will help you to save time, reduce damage, and decrease repair costs, according to Edenflo. This entry was posted in Property Maintenance and tagged Delta hydro excavation, edenflo pump truck services, hydroflushing in BC, Hydrovac services Delta, Hydrovac services Langley, Hydrovac services Surrey, hydrovac services Vancouver, Preventative maintenance, Preventative Maintenance for Property Managers, preventative maintenance with Edenflo, Richmond hydro excavation, Surrey preventative maintenance, Surrey pump trucks on November 22, 2013 by Edenflo.